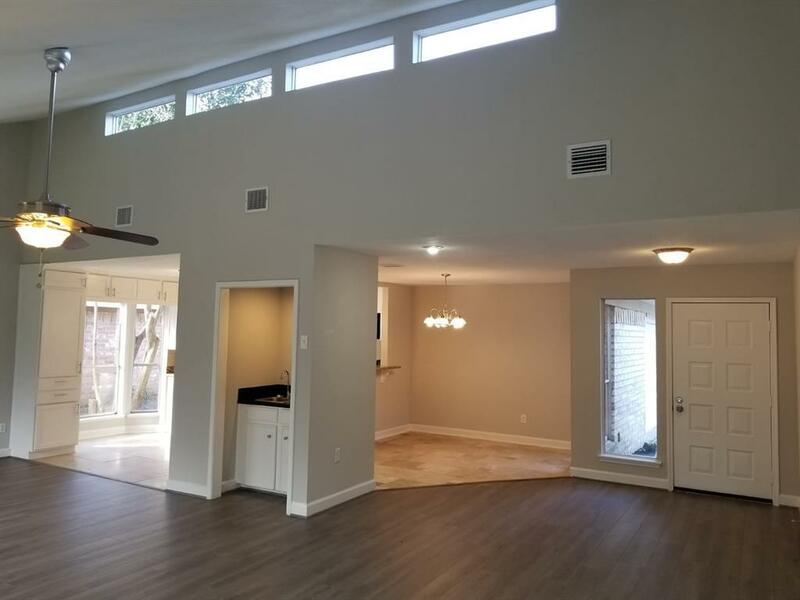 Remodeled single story home with NEW ROOF! 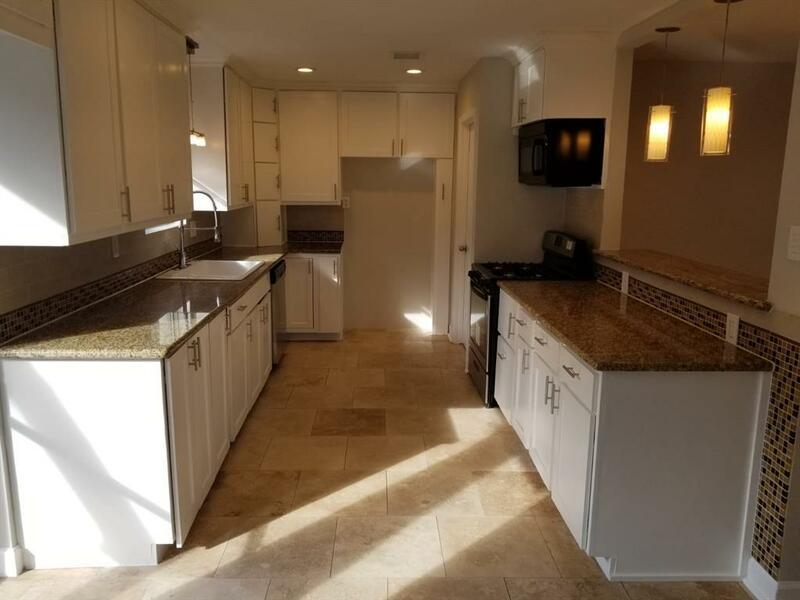 featuring 3 bedrooms and 2 bath, Large living rooms with fireplace and remodeled Kitchen with Granite Counters and lot of Cabinetry, wet bar, utility room with sink, Master with his & hers closet, fenced back yard for privacy. Ready for immediate purchase. 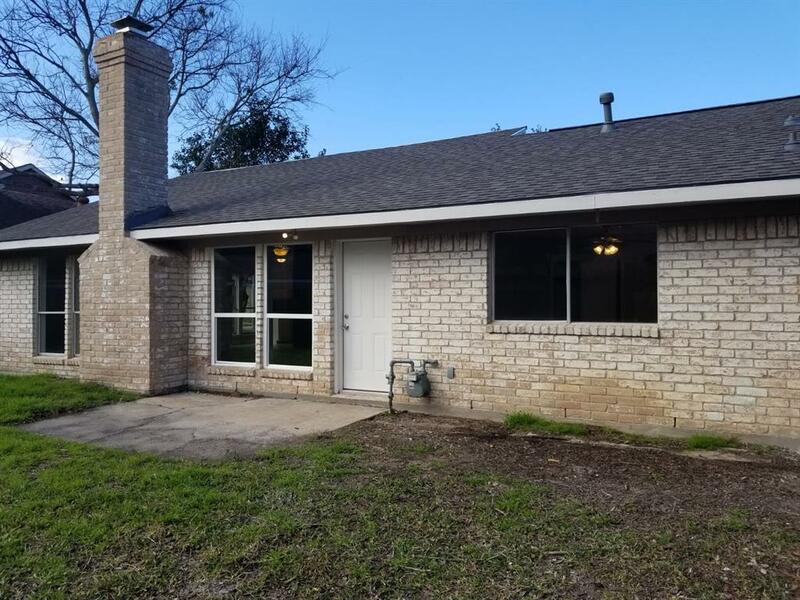 Located close to major freeways, Quick access Highway 6 and West Park Tollwayand many Restaurants. 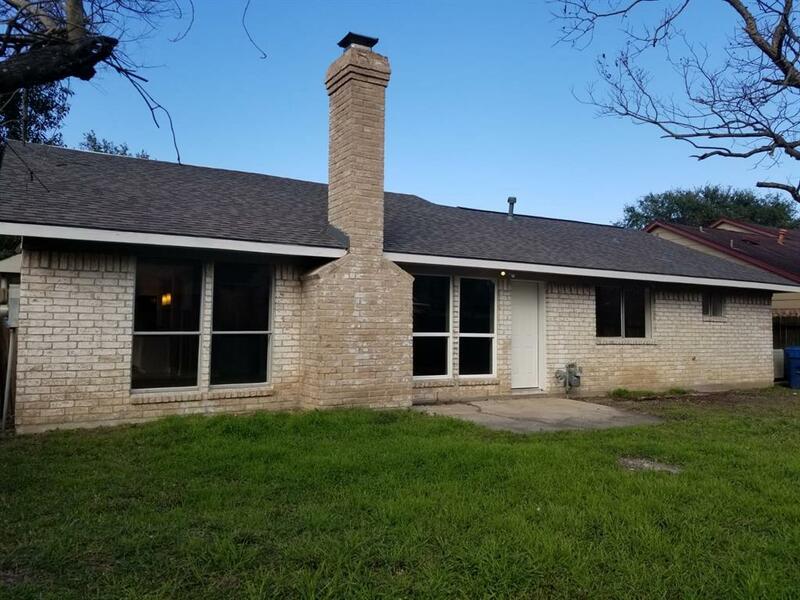 Listing courtesy of Texas International Realty.